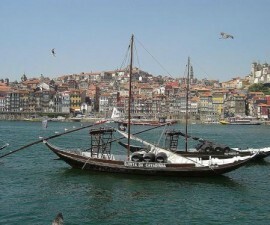 Whilst Porto has a reputation for being Portugal’s economic capital, it also has an extremely busy and varied cultural calendar, hosting some of the country’s most important annual events and festivals. A diverse range of Porto festivals takes place from January to December, starting with the New Year’s celebrations and culminating with the colourful festivities of Christmas. 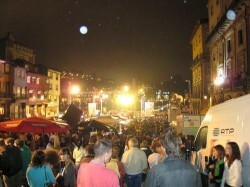 January in Portugal begins with New Year’s parties, which are very much a family-oriented event. In most households, children stay up well beyond midnight to see in the New Year with their parents, with families spilling out onto the streets to watch the numerous New Year firework displays, which are offered in just about every major town and city. 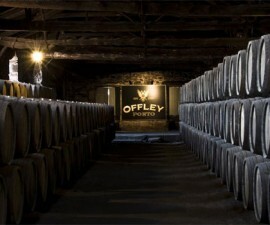 For those who prefer to party away from home, Porto’s many bars, clubs, and restaurants are the perfect places to ring out the old and ring in the new. King’s day is celebrated on 6th January in Porto. In Portugal, King’s day is almost as important as Christmas Eve and Christmas Day, and marks the end of the Christmas celebrations. This is when some Portuguese children still receive their major Christmas gifts – their presents from the Kings – and it is customary to enjoy a piece of traditional King’s cake, which can be found in bakeries and delicatessens throughout the city of Porto. February is Carnival time in Portugal and, although Porto does not play host to the biggest Carnival events, it does still see its fair share of celebrations. 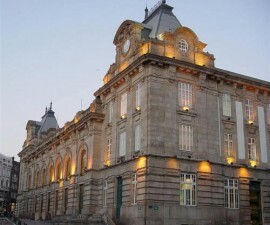 Porto’s larger-scale event in February is the Porto Film Festival, however. 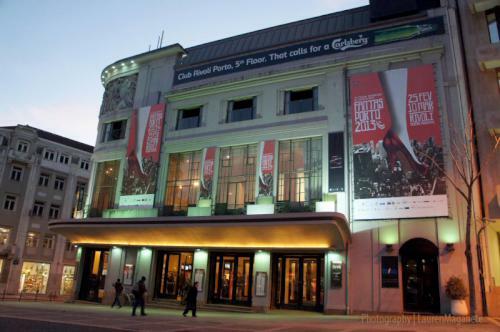 The Porto Film Festival, also known as Fantasporto, has been running since 1981 and draws visitors from all over the world for private viewings, seminars, debates and screenings of the latest offerings from the filmmaking world. Most of the events are located at the Rivoli Teatro Municipal and attract an audience of up to 10.000 people each year. At the end of March, Portugal plays host to a great Hot Air Balloon Race, which is hotly contested by various teams from across the continents. The balloons make their way from Vila Pouca de Aguiar, in the north, to Loule in the Algarve, with various stops along the way, including in Porto. The Hot Air Balloon Race usually makes its stop in the city at around 5pm each night and takes off again at 7am the following morning. Dates vary from year to year, so do check before you travel. 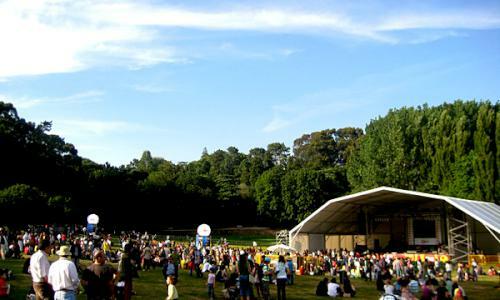 May is the month of Serralves em Festa, the largest contemporary arts festival in Europe. Serralves em Festa takes place during the last week of May in the Serralves Museum and gardens. It consists of 40 hours of non-stop entertainment for all the family, with more than 250 activities available, and all free of charge. Entertainments cover just about every taste and genre, including theatre, film, exhibitions, dance, visual arts, and music. By June, the cultural calendar is in full swing, with the Sao Goncalo festival taking place on the first weekend of the month, followed by the Sao Joao festivities a few weeks later. 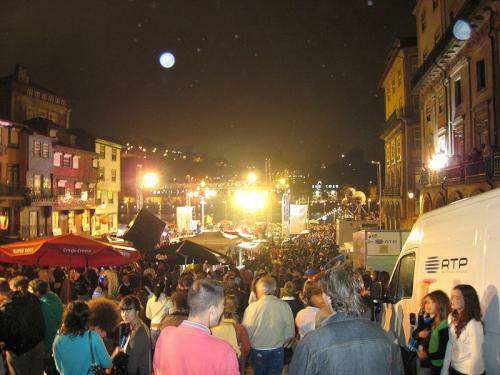 The Sao Goncalo Festival is a fun event which is designed to celebrate fertility, while Sao Joao is perhaps the most important event of the year in Porto. August 15th sees the Assumption Day celebrations in Porto. Assumption Day is a festival marked by parades, street parties and costumed events, which take place from morning to night, culminating with a huge firework display high above the waters of the Douro and the city’s spires late in the evening. Things return to relative normality in Porto for the early autumn before coming to life once more with All Souls Day, or Dia de Finados, on November 1st. This is the day when Portuguese families celebrate the lives of their dearly departed by spending the day and night with them at the local cemeteries. Flowers are laid at the graves and some cemeteries host processions and holy masses. All Souls Day is a national holiday in Portugal and one of the most important dates in the calendar. The year draws to a close with the celebrations of Christmas. Throughout the month of December, the shops and market stalls of Porto are awash with gifts and delicacies to help the celebrations go with a bang. The date itself is marked on Christmas Eve, usually with a visit to mass and a huge family meal, with the national holiday of Christmas Day reserved for sleeping off the excess, ready to start all over again in the New Year.